With rich industry experience and knowledge, we are providing an excellent quality range of Concrete Pump Kidney Seal. We are amongst the reputed organizations, highly engaged in offering an optimum quality range of Concrete Pump Rubber Seal. 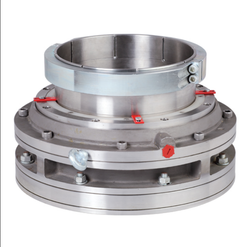 mechanical seal for kbl split case / concrete volute pump. 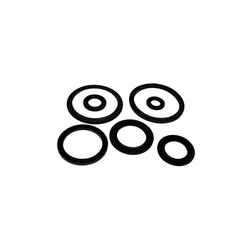 We have established ourselves as an eminent name in offering a vast array of Concrete Pump Seals. This product is manufactured using only quality tested materials.